In an exchange with Meet the Press’s Chuck Todd about whether President Trump will eventually sit down with Robert Mueller (he probably won’t), presidential lawyer Rudy Giuliani not only disputed the special counsel’s tactics, but the very notion of reality. Todd’s wry prediction was, of course, immediately proven right. 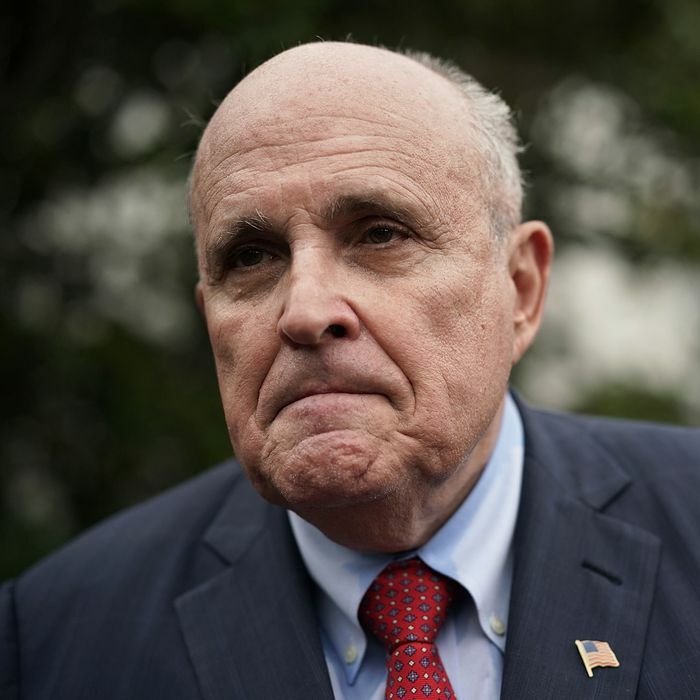 In the other noteworthy section of his interview, Giuliani once again changed the Trump administration’s line on its fateful meeting with Russians at Trump Tower in 2016. He now claims, confusingly, that the sitdown was all about getting dirt on Hillary Clinton (not adoptions after all! ), but that Trump officials had no idea that actual Russians would be involved (which is definitely not true). But then, what is truth, when you really think about it?